Fall boating is some of the best boating in the country, and especially in the Chesapeake Bay. 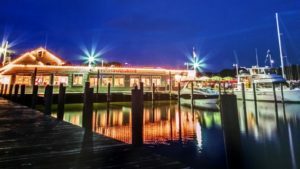 With the season still going strong, but the crowds thinning out, it’s a great time to visit some of the most popular Chesapeake Bay marinas and destinations. 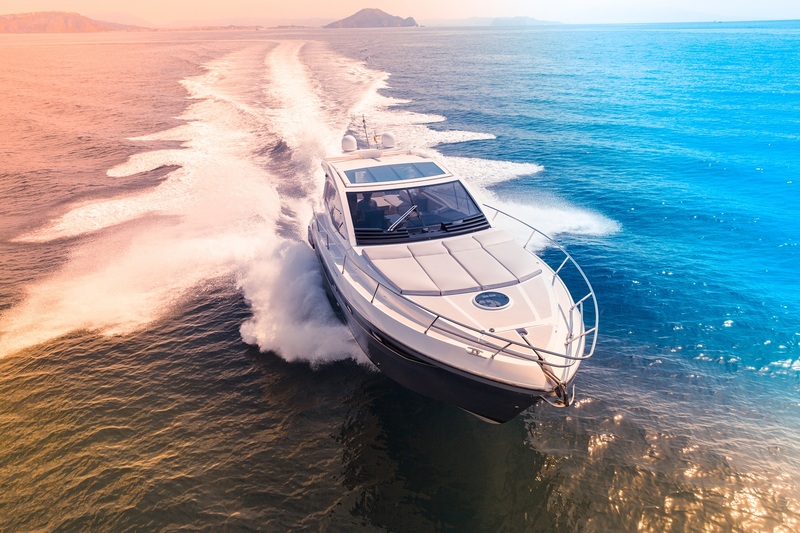 So, if you’re still in the water, be sure to cap off your season with these amazing Chesapeake Bay boating destinations. Annapolis, Maryland, USA State House and St. Mary’s Church viewed over Annapolis Harbor. Annapolis is one of the best-known boating hubs in the world, and we agree! 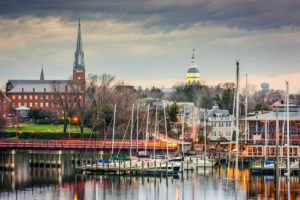 We don’t only love Annapolis because it’s our hometown, it’s undeniably a must-do getaway with so much to offer in addition to amazing boating. Great restaurants, shops and historical monuments are a water taxi or quick walk to your slip. There’s never a dull moment here! Strolling the streets in St Michaels, Maryland. Oh, St Michaels – how we love you! This charming little town on the Bay is a weekend warrior’s paradise. St Michaels is a great family getaway spot. 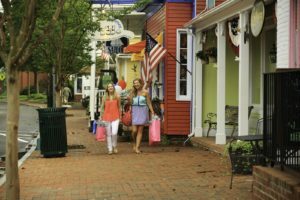 Be sure to check out the Chesapeake Maritime Museum to learn about the area’s rich history – and then stroll the quaint streets for shopping. There’s no shortage of great bars, restaurants and bakeries here, so you are sure to find something for every palate. Oxford is a sailor’s paradise. 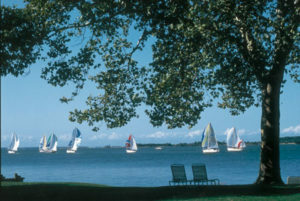 For serene sailor’s paradise, be sure to check out Oxford, Maryland. The small waterside community is one of the oldest towns in America and has a long history in maritime activities. The picturesque views of the Chesapeake here are sure to leave you breathless, and two new dock bars on either side of town will keep you entertained will into the fall! It’s crab decks and sunsets in Rock Hall, Maryland. Known as ‘the Pearl of the Chesapeake,’ Rock Hall is one of the Bays most beloved destinations. The waterfront town is filled with live music and other great sources of entertainment. Visitors can dine on local oysters, crabs and freshly caught rockfish. If adventure is what you’re searching for, you can go hunting, fishing, biking or hiking and learn about the Eastern Shore’s heritage during your visit. 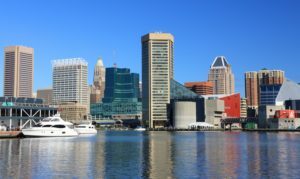 The Baltimore Inner Harbor is full of fun activities for kids. 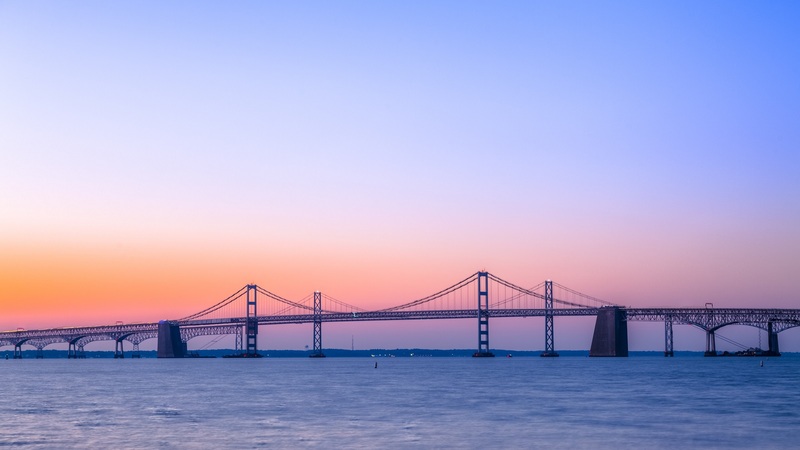 Baltimore is a must-visit boating destination while cruising the Chesapeake. Charm City is filled with world-renowned restaurants and also hidden gems in need of discovery. Great shopping, art museums, the aquarium, music, sports and so much more are awaiting you this summer. OH- and go O’s! 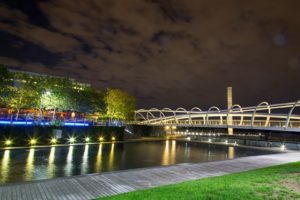 The Yards is Washington D.C.’s hottest new neighborhood. Not many may think to boat to the Nation’s Capital, but we promise it’s worth it! The city is filled with so much to do, so you may need more than one weekend to fit it all in. D.C., of course, is home to much of our nation’s history, but it is also filled with so many activities every member of the family can enjoy. Tour the museums, stroll through the Mall or catch a National’s ball game while you’re in town – it is still the season! AnnapolisChesapeake BayOxfordRock HallSt MichaelsWashington D.C.
Great post! 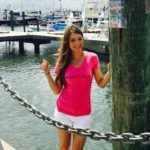 I love visiting St. Michael’s, but I will definitely have to try out some of these other destinations!